viaLibri ~ Dogs: Their History and Development. Volume I-II. Dogs: Their History and Development. 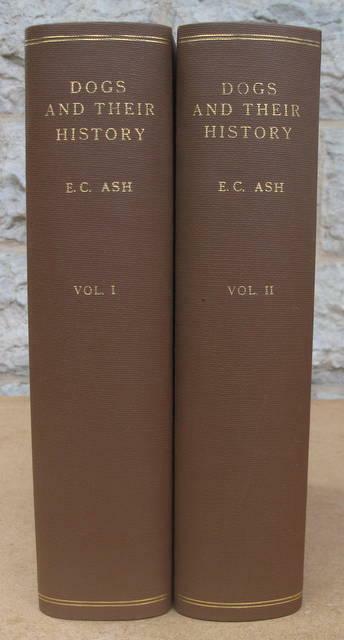 Volume I-II.